The South African power system has reached a crossroads. 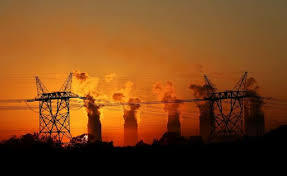 Eskom, the national power utility, is experiencing an unprecedented period of demand stagnation and decline, while having simultaneously embarked on an enormous, coal-fired power station construction programme (Medupi 4 764 MW and Kusile 4 800 MW) that has been plagued with delays and cost over-runs. This has forced Eskom to implement the highest tariff increases in recorded history, and has led to a crisis in its financial viability and, at the time of writing, a liquidity crisis (Groenewald & Yelland, 2017).